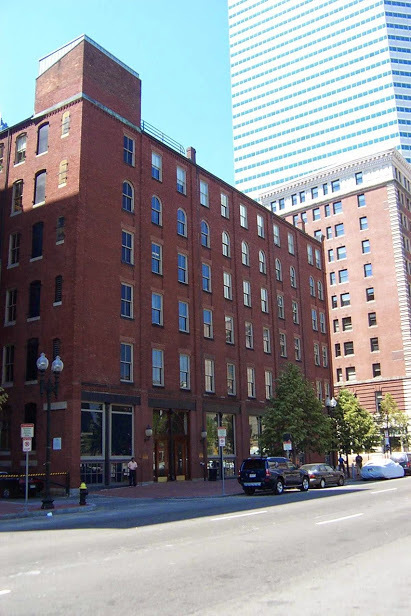 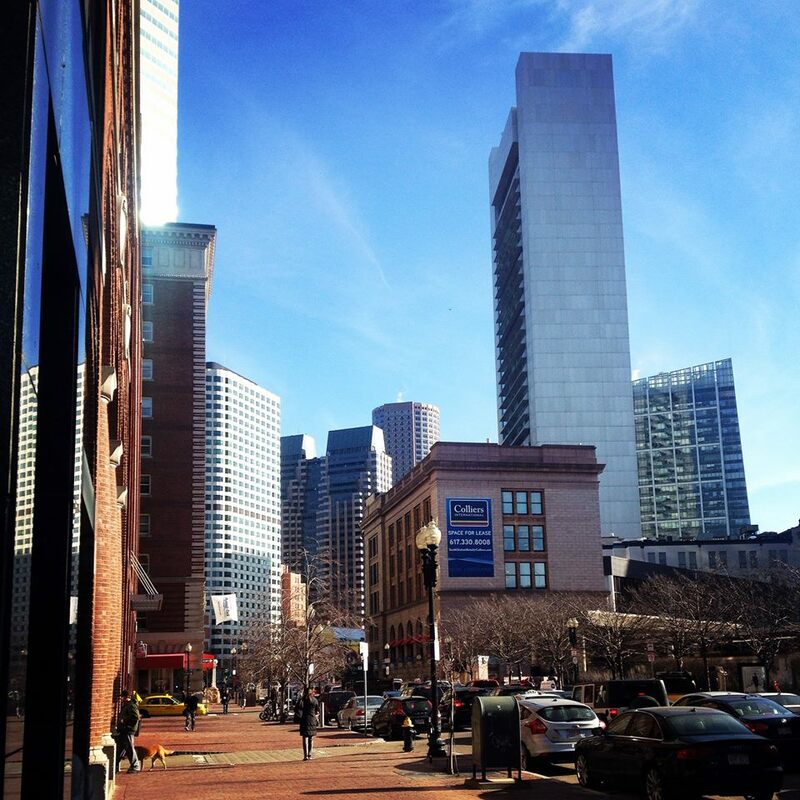 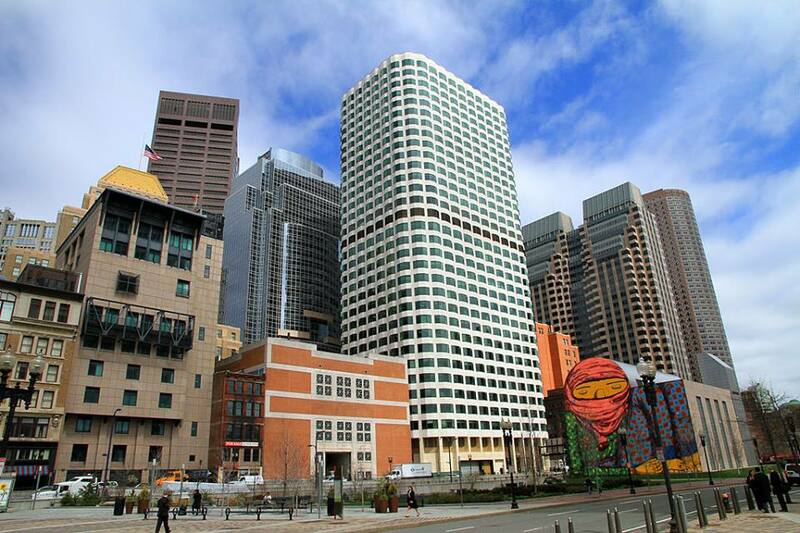 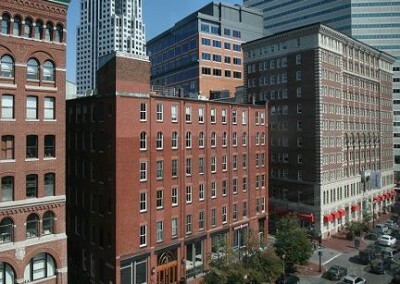 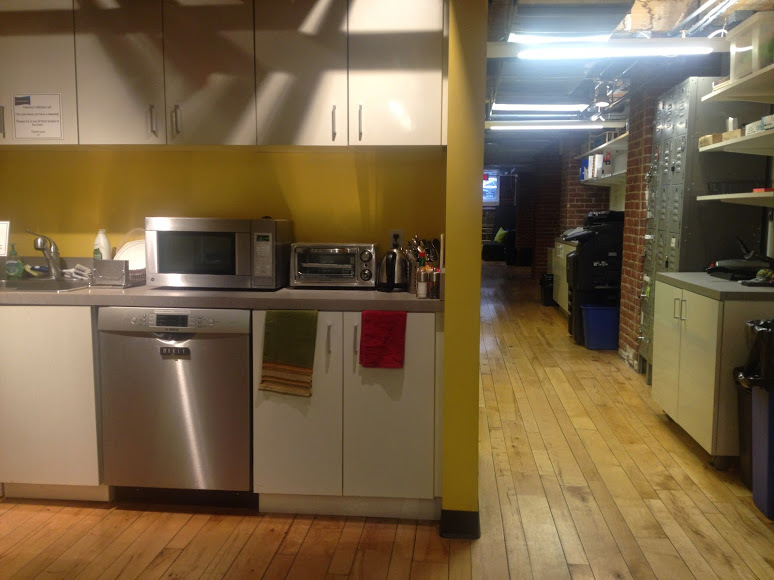 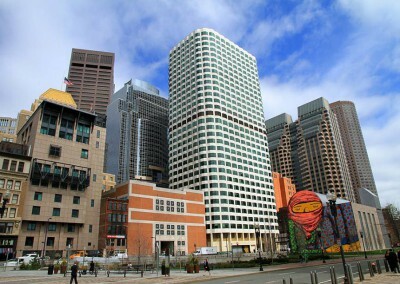 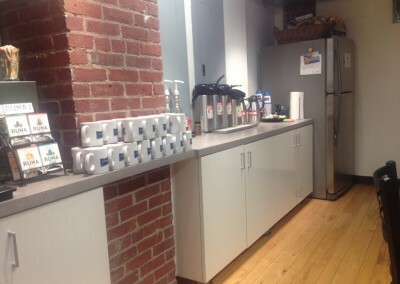 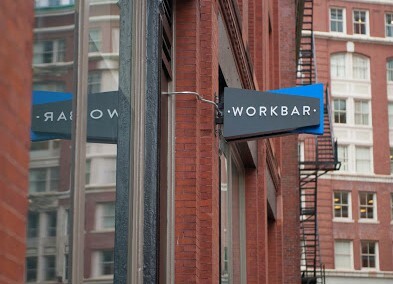 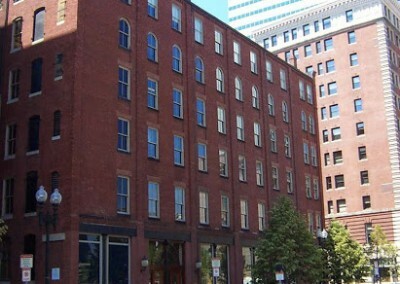 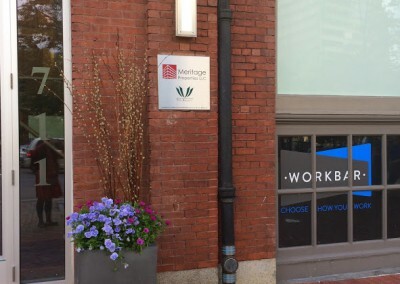 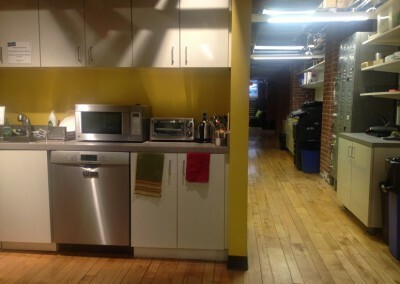 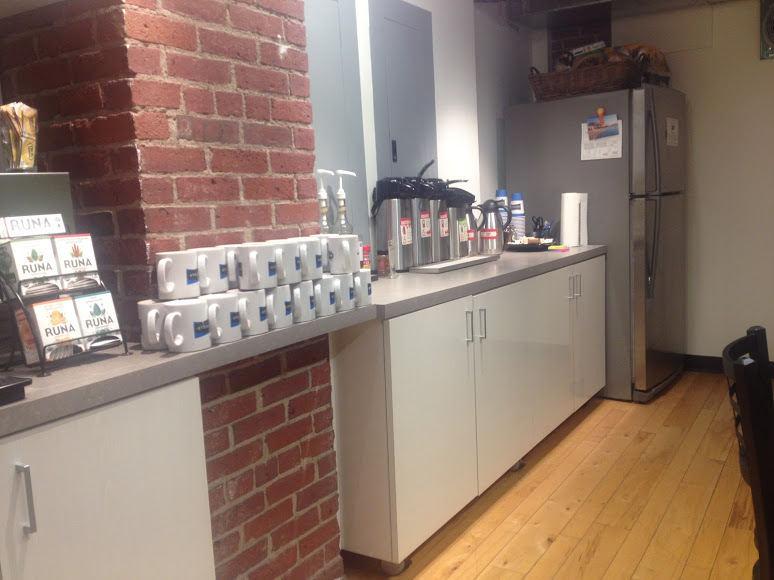 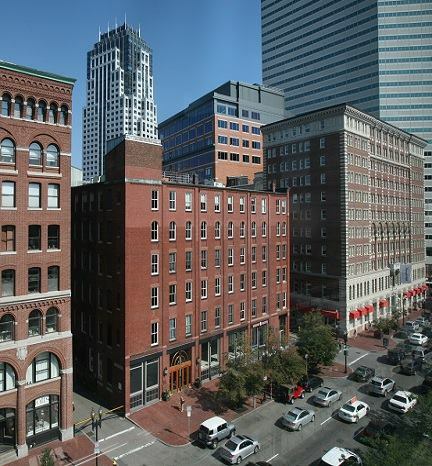 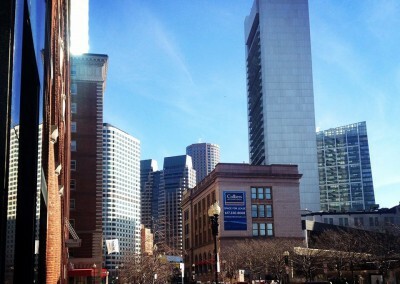 On April 1st we officially moved into our brand new office on 711 Atlantic Avenue in Boston. 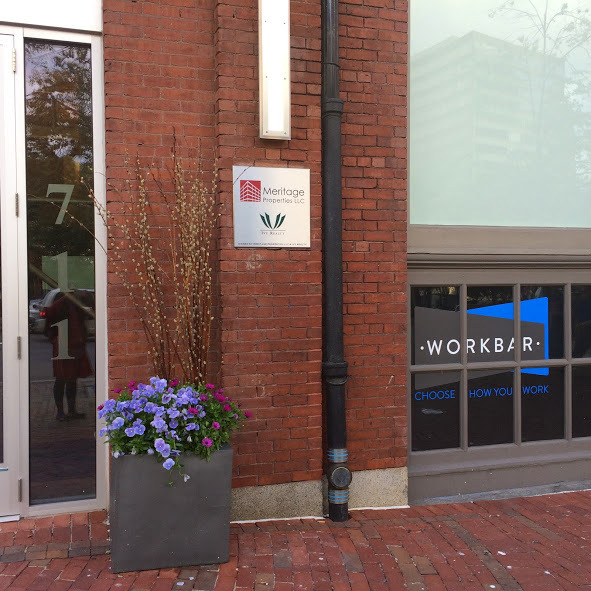 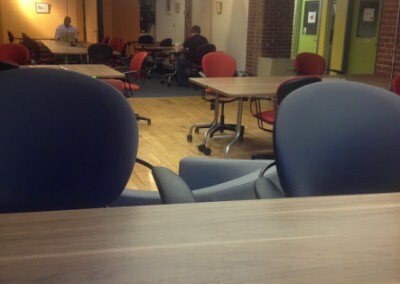 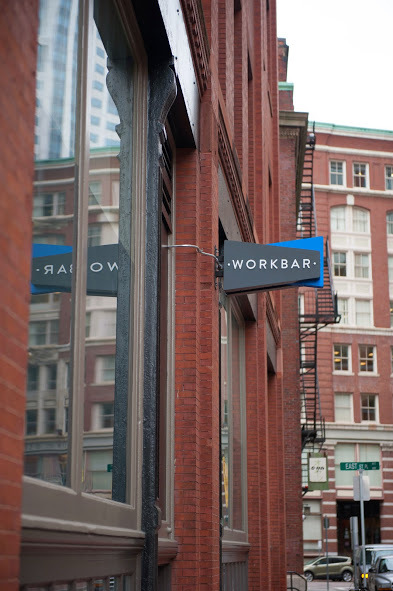 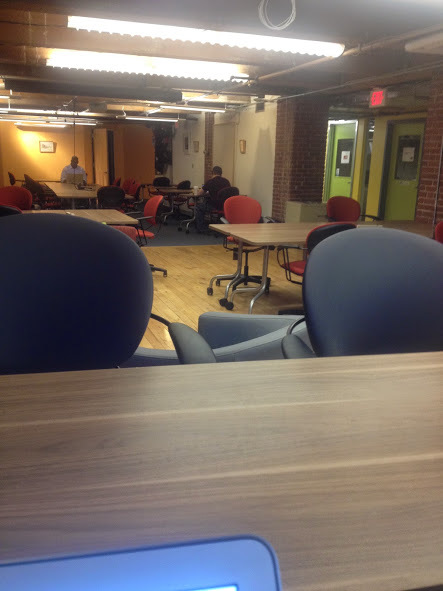 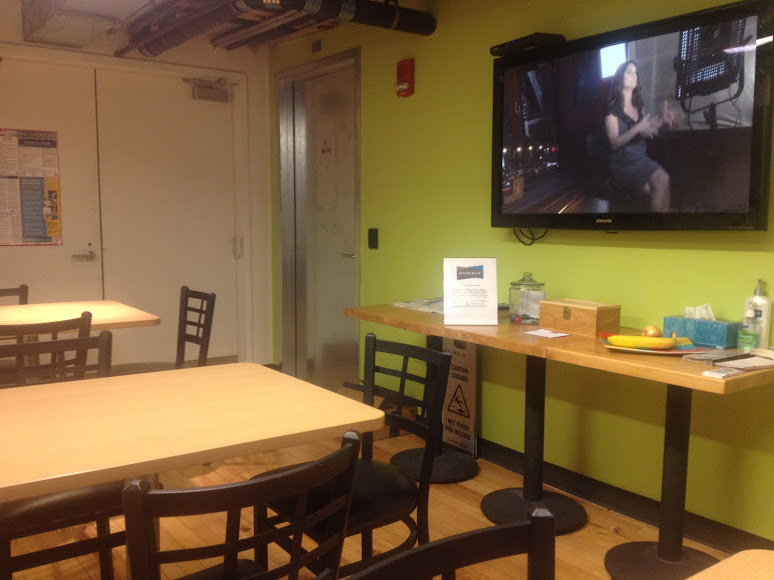 We’re enjoying a shared workspace called Workbar. 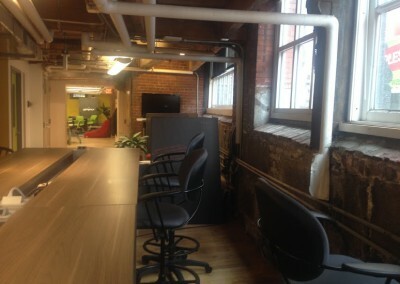 Hundreds of startups, freelancers and companies are located here, creating a vibrant and inspiring environment for Textcase USA.